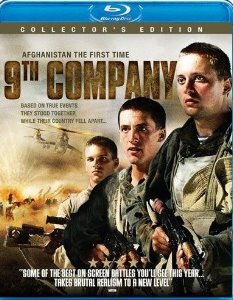 Description: Based on real-life events, 9th COMPANY recounts a year in the shared lives of a group of young soldiers drafted to serve in Afghanistan during the final year of the Soviet conflict. It is a poignant story of the unit s dedication to each other during their valiant defense of Height 3234...a futile battle that ravaged their forgotten company, who fought on, unaware that the war had ended. 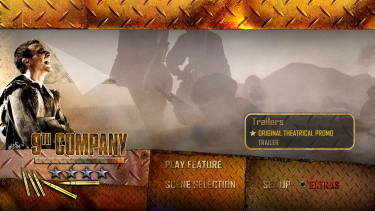 Reminiscent of Apocalypse Now, Full Metal Jacket and The Big Red One, 9th COMPANY is credited as being the first real post-Soviet era war film. 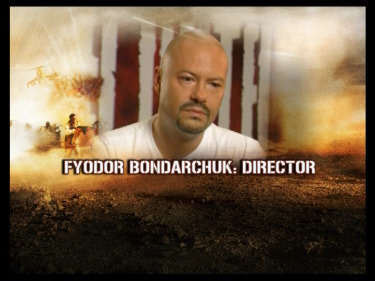 The highest grossing film in Russia in 2005 at $27 million, 9th COMPANY also won a NIKA Award for Best Film and marks the feature directorial debut of Fyodor Bondarchuk, son of renowned director Sergei Bondarchuk War and Peace, 1968. 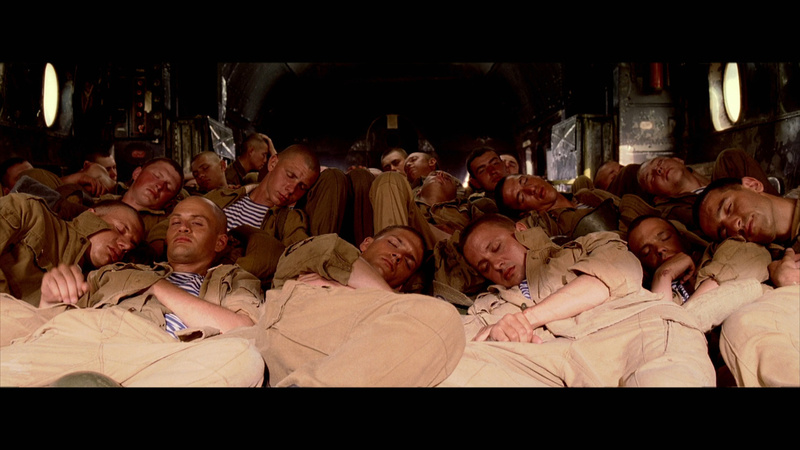 The wars are different, but the emotions of the young conscripts are the same. 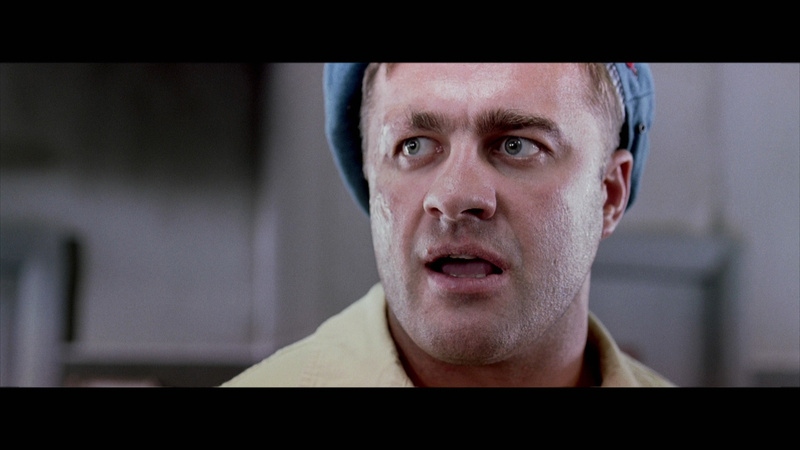 Testosterone is flying, insubordination rife. Once training starts and their heads have been shaved, the equivalent of R Lee Ermey, a scarred veteran of previous campaigns, sets about destroying the recruits’ individuality and molding them into a fighting unit. Recently, bullying in the Russian army has been in the headlines, as well as stories of grim conditions and severe hardship. There are hints of that here, but only fleeting. The year is 1988. Soviet forces have been in Afghanistan since 1979. Like the Americans in Vietnam and now Iraq, they are leaching lives without winning hearts and minds. A retreat is inevitable, but not yet. 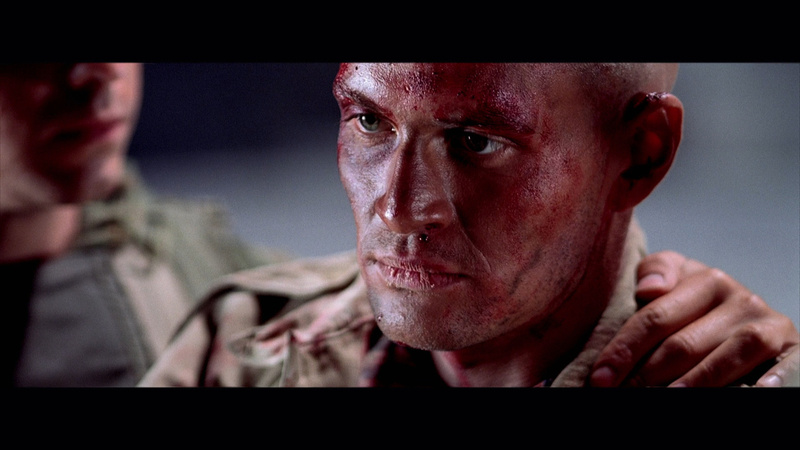 War films, if they are honest, as this one is, expose the futility and random horror of what is done in the name of honour and so become, by their very nature, anti-war. 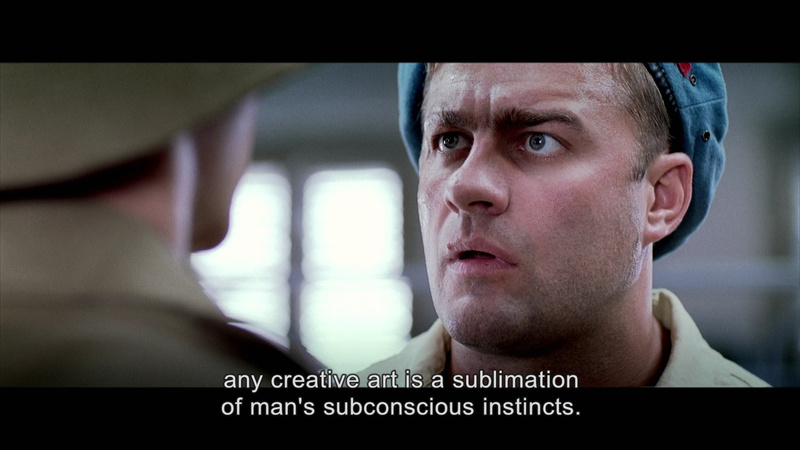 9th Company, like Full Metal Jacket before it, stays out of politics, away from sentimentality and into the line of fire. It is about heroism, however that is defined, and humanity. It is also about transforming “pregnant cockroaches” into soldiers. 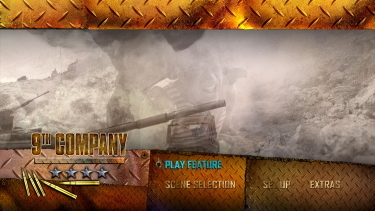 9th Company has a stylistically rich look on Blu-ray from Well Go USA. Colors border saturation and there seems abundantly heavy reds and blues in certain scenes - possibly filtered. I don't doubt the 1080P image has been transferred accurately but I'm not the biggest fan of this appearance. To me, it often looks falsely sharp but I couldn't detail and egregious edge-enhancements. It just looks kind of 'faux' at times. Contrast is quite strong. I expect that most won't have an issue with the appearance and it can look occasionally impressive. 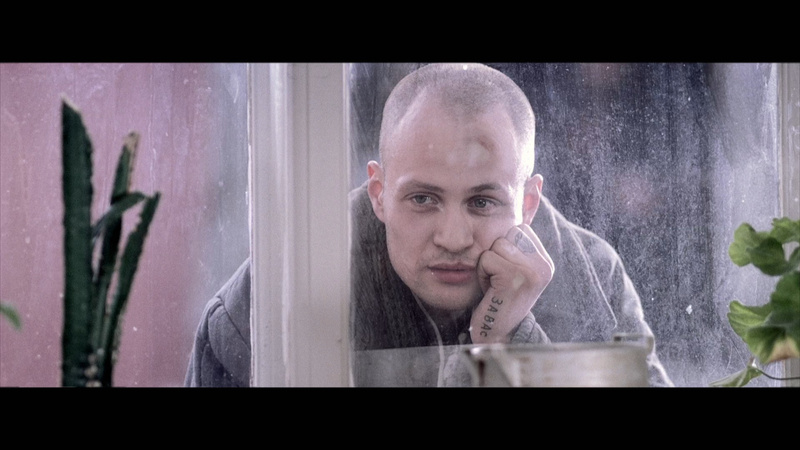 I just never found it 'realistic' but, as I say, this was probably the cinematographic intention. 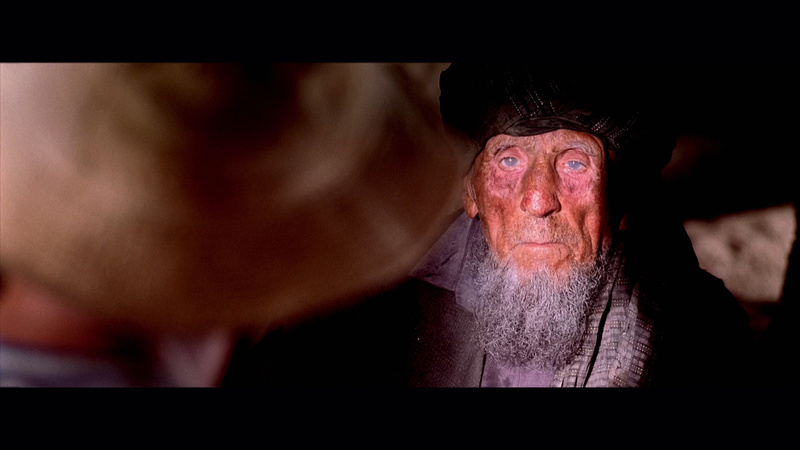 The Blu-ray is single-layered with a moderate bitrate but you can tell it is HD as there is some depth and detail in close-ups far outweighs what SD could export. Maybe I'm being hyper-critical. We've seen this type of 'screw-up' before. Firstly neither 2 options are lossless. 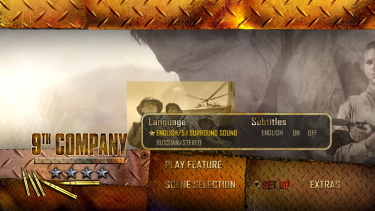 The god-awful English DUB is 5.1 (and default) and the original Russian in a simple 2.0 channel stereo. The DUB is laughable in the voice characterizations and poorly synched. 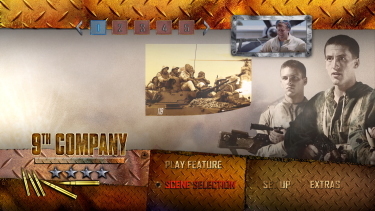 Being a 'war' film with explosions, gunfire and the like both a deft lossless track with bona-fide separations would have greatly benefited some of the action sequences. The Russian stereo track isn't fatally poor - there is some notable bass depth - but it just seems like a valuable waste of the new format not going lossless. Thankfully the optional subtitles aren't 'DUBtitles' (stuff dubbed as 'Get out of the way homey!' is more adeptly translated). My Momitsu has identified it as being a region FREE disc playable on Blu-ray machines worldwide. The extras all reside on a single layered DVD included in the package. We get 3 featurettes - a 40-minute 'Making of' with input from the filmmakers discussing the impetus behind the production and some extraneous details. 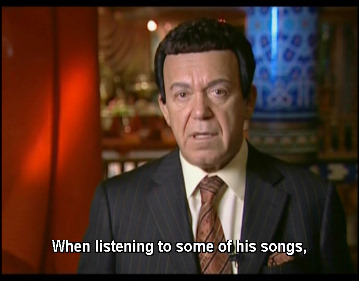 Perhaps a more interesting and historically relevant piece was the 1/2 hour 20 Years Later with some amusing Soviet 'characters' (they have any hair stylists over there?) 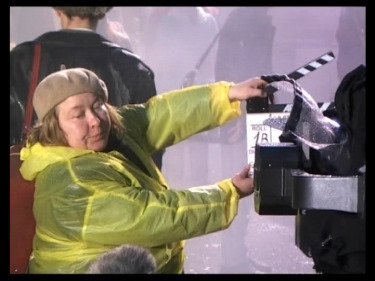 and beyond that is some footage at the premiere in 2005. 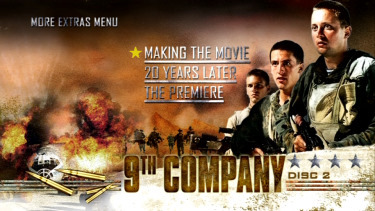 I can appreciate 9th Company in some respects but overall it wasn't as impacting as I would have hoped for. Much of the film's 'feel' seems contrived and over-the-top (this would be even more true if you viewed with the English DUB) but on the positive I watched it closely and till the conclusion. 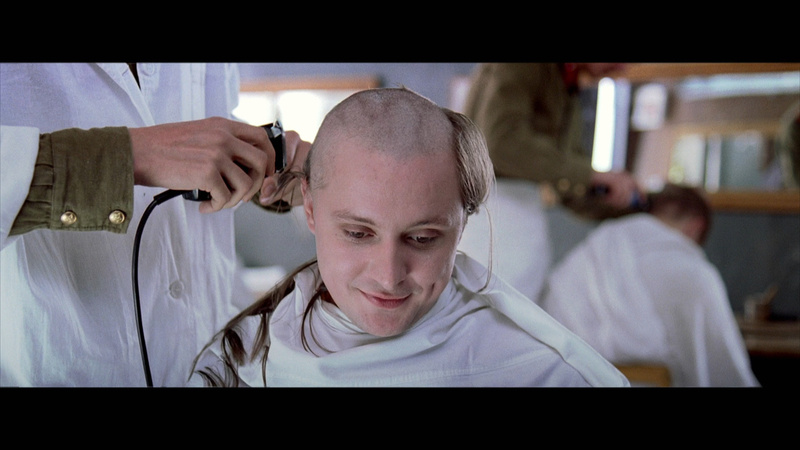 Yes - absolutely it can remind you of Full Metal Jacket... however, obviously, in Afghanistan. I am glad I saw it as I had heard about it a few years back - perhaps I was expecting too much. The Blu-ray does a decent job of supporting the video of the film experience although I was disappointed in limitations of the audio transfer. 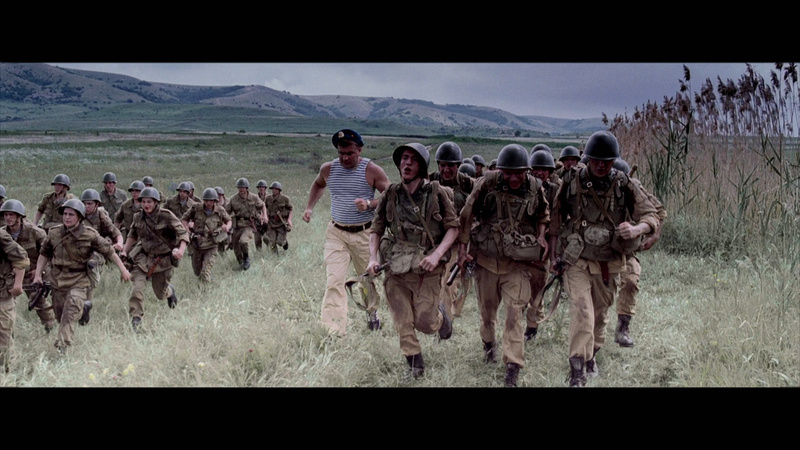 It's a typical heavy-handed war film but there are some nice subtle touches thrown in but it felt very long to me. This isn't a recommendation but I'm sure many will enjoy it more than I did.